Hello everyone! 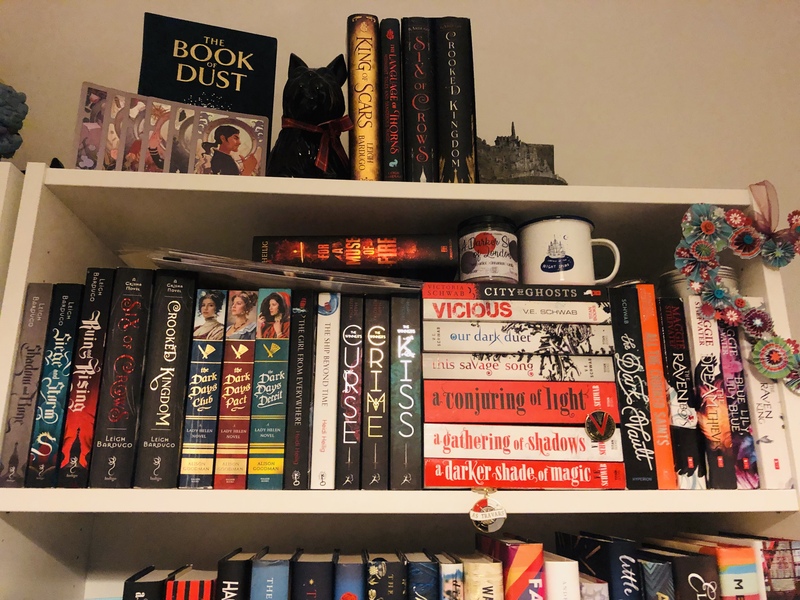 As you can probably tell from the title of this post, this is a TBR post for the upcoming Winter Biannual Bibliothon. 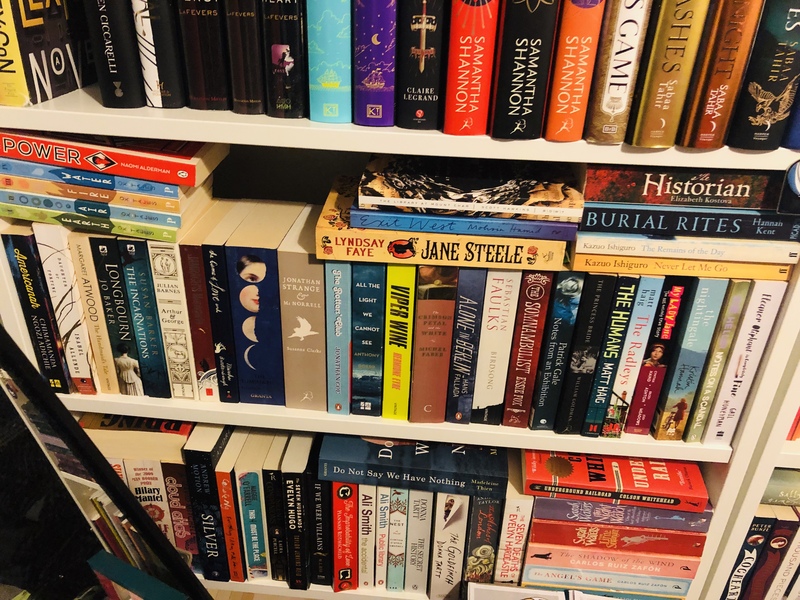 As I’m subscribed to one of the readathon’s hosts, LittleBookOwl on YouTube, I always see videos relating to this readathon but I’ve never taken part… until now! 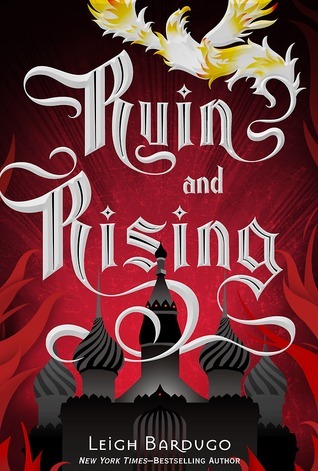 I’m finding out about this readathon a little late but still in enough time to get together a TBR and participate, even if it does overlap slightly with Bout of Books. Still, let’s see if we can start off 2019’s reading strong, shall we? For those who don’t know the Biannual Bibliothon takes place (yes, you guessed it) twice a year, there’s a summer and a winter edition and this is the Winter edition! 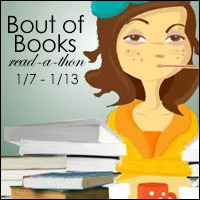 It’s taking place between 12th until the 18th January – head over to the readathon Twitter for more info. 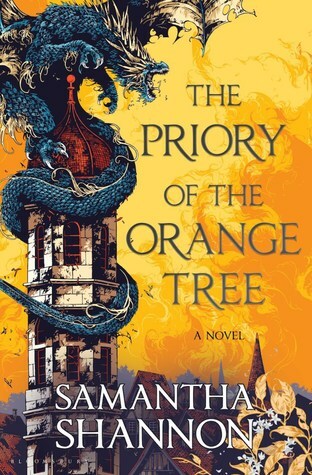 Providing my order on Amazon comes through in time, I’ll try to get to this one which has been on my radar but not necessarily top of my TBR. 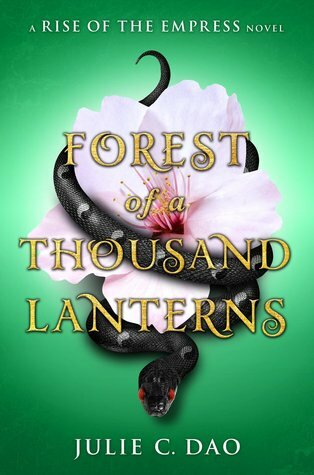 I don’t know anything about Japan, to be honest, so maybe reading a Japanese-inspired fantasy could be the first step in broadening my horizons? Ooo the temptation to re-read The Graveyard Book is SO strong! 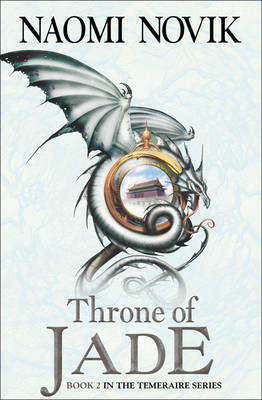 It’s one of my favourite books too and I’m well overdue a re-read. 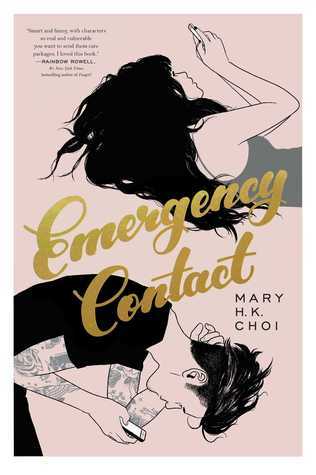 However I am going to resist (barely) and instead choose to read Emergency Contact by Mary H.K. Choy which is a book I know precisely nothing about. 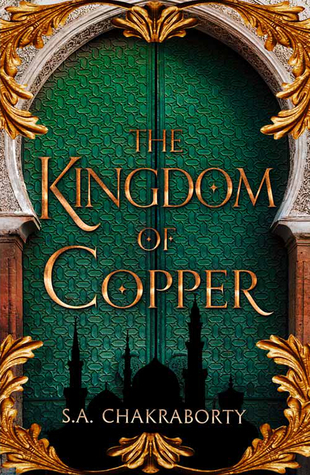 However, it’s available as an audiobook on Scribd and from its Goodreads reviews, I reckon it might be something I enjoy, especially if it is as cynical/bitter as one reviewer said it was! 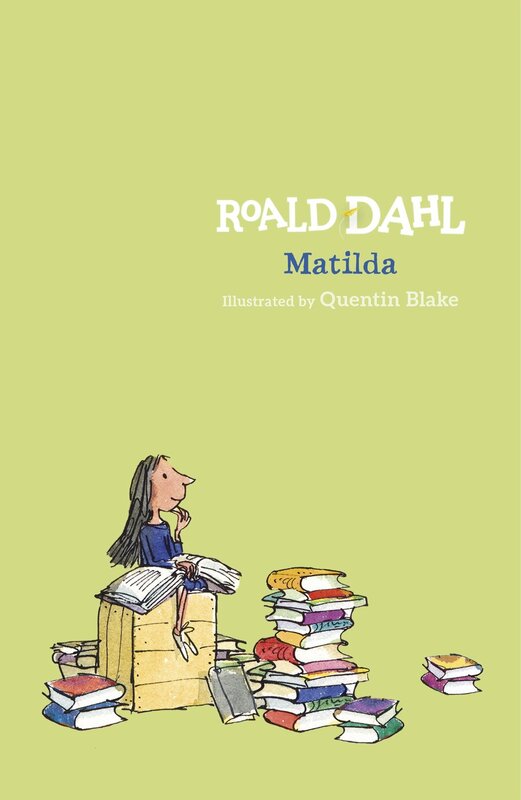 Matilda by Roald Dahl. Not only were Roald Dahl’s books some of the first I read, the entire spirit of Matilda champions reading so it’s the PERFECT book to read during a readathon. 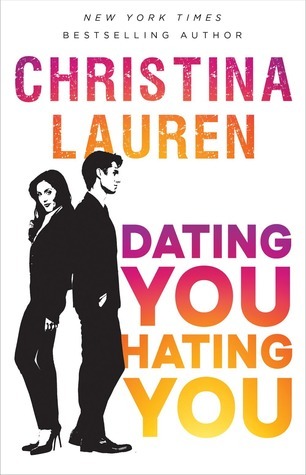 Based on how Christina Lauren’s other books are I’m going to go ahead and assume that Dating You/Hating You is an adult contemporary/romance. 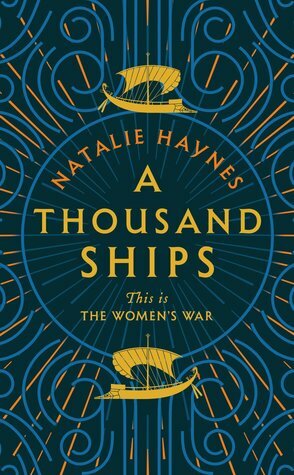 It’s also a book I’ve been meaning to read ever since my friend Liz read it and said I’d probably really like the setup of the (inevitable?) couple who are both high-powered agents at competing Hollywood firms that end up merging, meaning they go up against each other for the same job. Sounds fun! 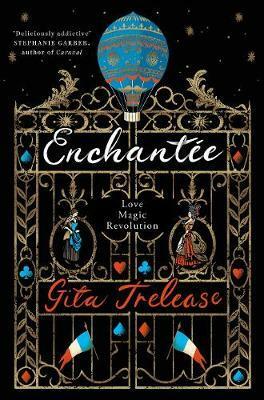 Well, my favourite genre is probably YA fantasy and my least favourite, I guess, would be ebook, so I’m going to pick… hmmm… let’s be prompt and read Enchanteé by Gita Trelease which I was just approved an eARC of and should get to sooner rather than later. 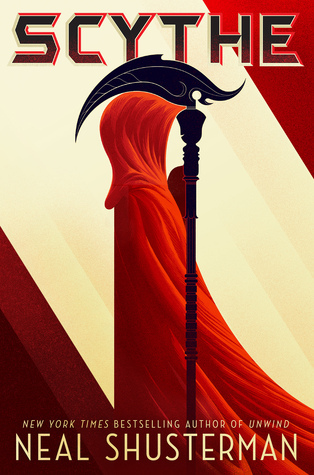 It had the magic words in the synopsis “French Revolution” and I was instantly hooked. You know, I’m not overly fond of the cover of Emergency Contact, from what I’ve seen of it on Goodreads. The pink and gold thing isn’t really working for me (though I’m sure it could be other people’s jams) so I’ll double-up on challenges with this book, I think. 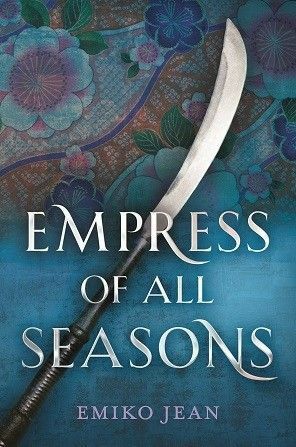 I’ve never read anything by Gita Trelease before… mostly because this is her debut novel but shhhhh, it’s not really cheating to double up on this challenge. 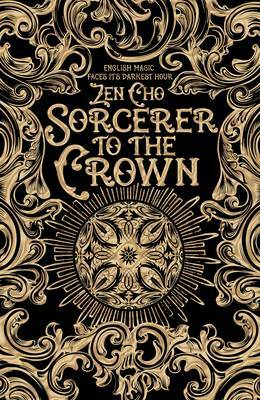 There we have it, there’s what I will be attempting to read during the Winter Biannual Bibliothon. Are you taking part? Share your TBR below! Otherwise, tell me which book you’re planning on picking up next, I’d love to hear about it! 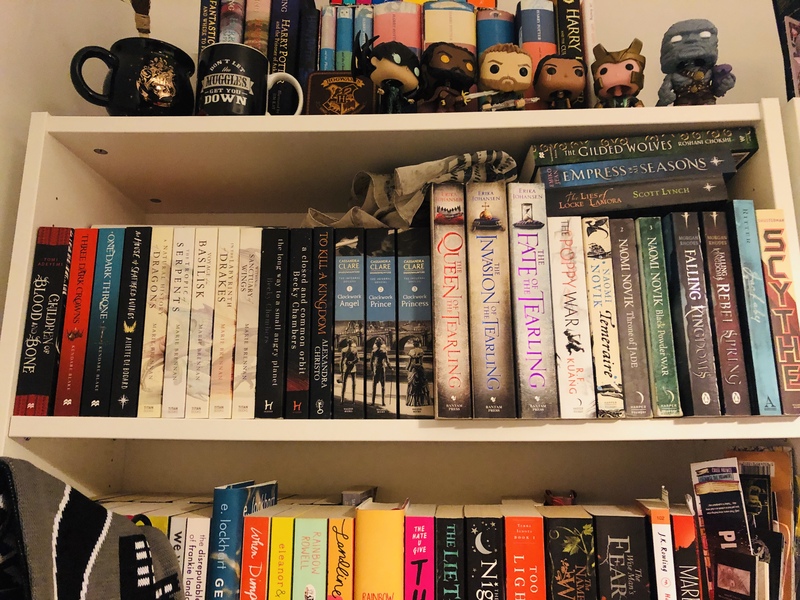 Hello all and welcome to this, the first of the ‘Emma signs up for a readathon with an overly ambitious TBR she abandons almost immediately’ posts for 2019! This is fun, isn’t it? Exciting. 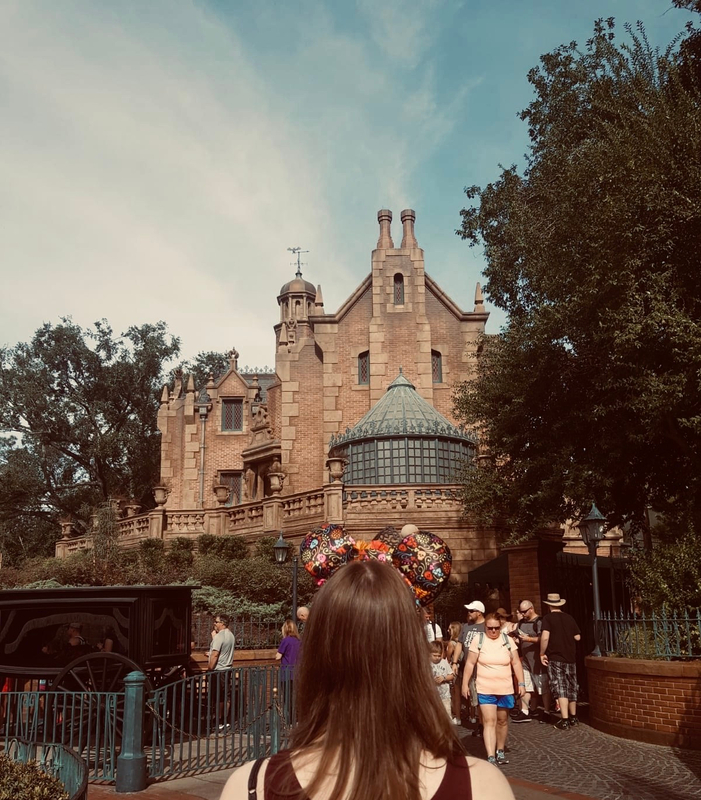 Will it be more of the same in 2019 or will Emma actually follow through on the readathon aspirations she has this year? Who knows… only time will tell. When it comes to Bout of Books, you are encouraged to be as low-key or ambitious as you like, it really is what you make of it. 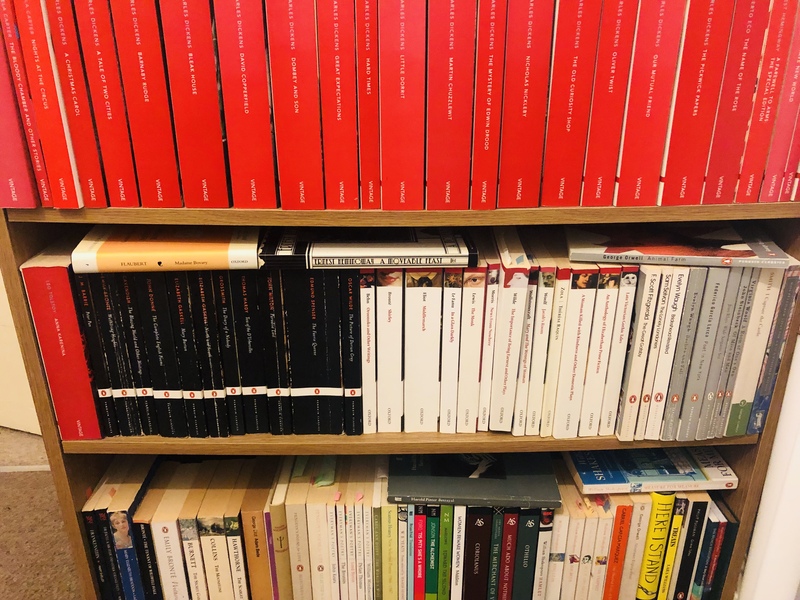 This potentially comes at quite a good time for me as I’ve been struggling these first few days of the month/year with what to read – sometimes, when you have SO MANY options to choose from, you actually end up struggling to decide on one. (Seriously, it’s a legitimate Thing.) 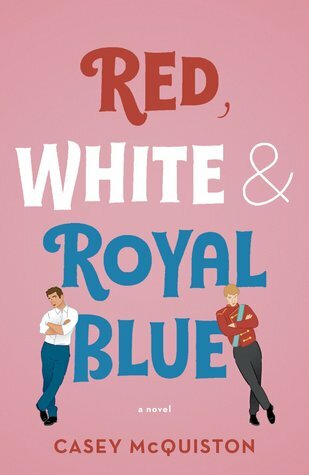 At the suggestion of housemate and friend Liz (you may know her by my frequent mentions of Travel In Retrospect, I’m sure) I’m reading a kinda so-bad-it’s-good romance novel and it’s working as something of a palette cleanser. But I’m still eager to start my reading of other things too which is where Bout of Books comes in as it has forced me to confront the issue of my indecisiveness head on and pick a (albeit tentative) TBR for the upcoming week’s readathon.